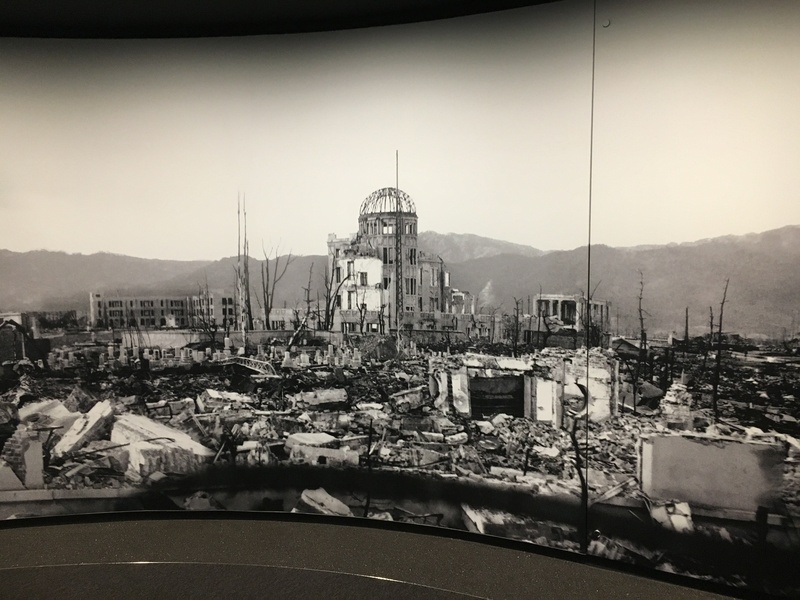 The dropping of the atomic bomb on Hiroshima provides a powerful context to study nuclear fission and explore the impact science can have on human lives. This is important because it gives the knowledge we learn in classrooms some meaning. There are some excellent A-bomb artefacts from the Hiroshima Peace Memorial Museum that you can show students.